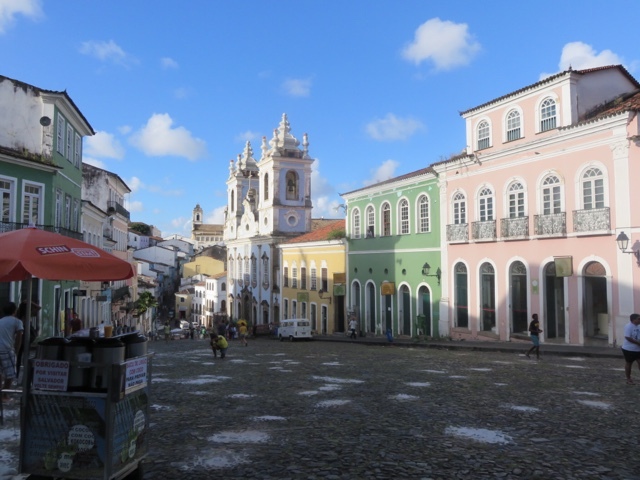 Two World Heritage sites in Brazil. 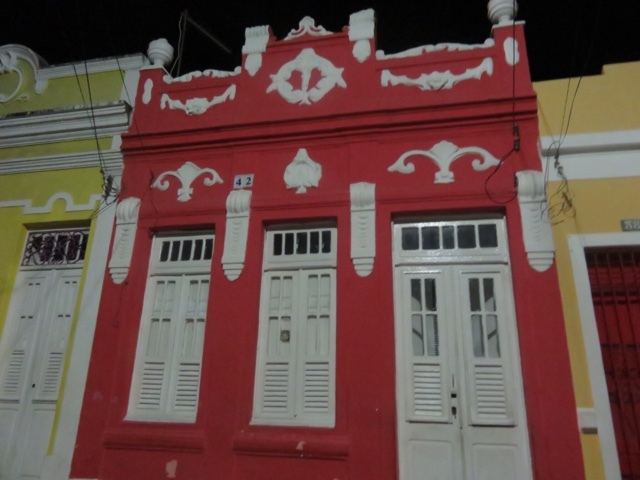 The last photo is my late evening trip to Olinda. Very colourful buildings. 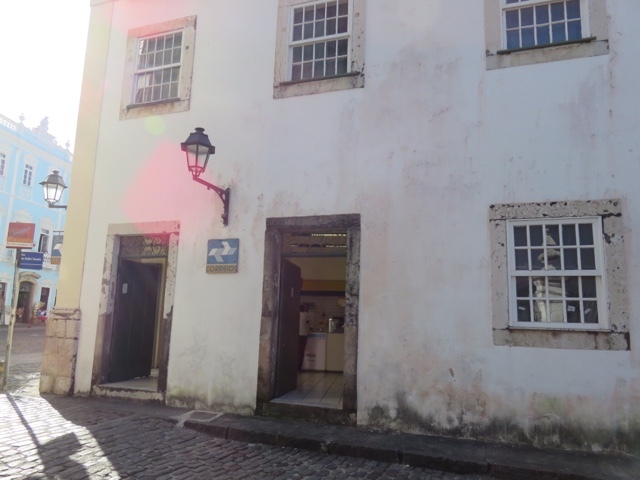 Salvador was very picturesque and I loved the old Post Office on the corner. Great Post Box. 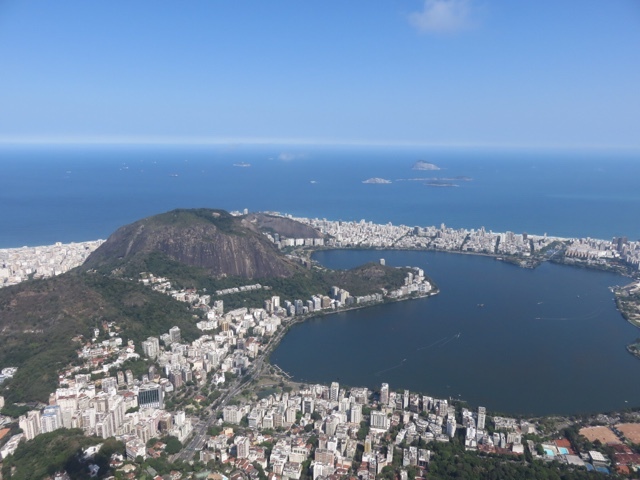 I am currently in Rio de Janeiro as my first stop on this South American adventure. 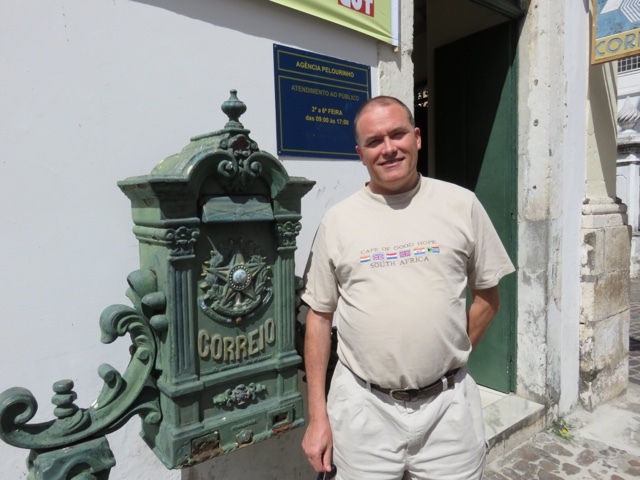 During this time I will visit my last countries in South America and Atlantic Islands. 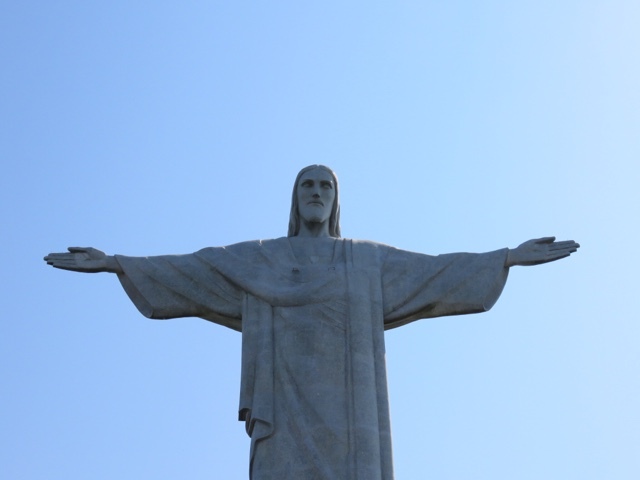 I have been in Brazil in 2002 so good to be back. 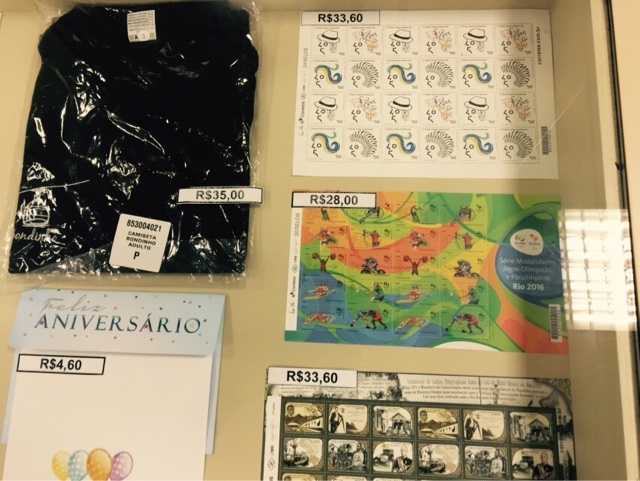 Visited the Post Office in Copacabana and was pleased to find a selection of new issues on display. Purchased some to use for the rest of my stay in Brazil. A very beautiful city to look at and lots of beach time. Europe-Northern Ireland-Belfast Here are some sights from my recent visit to Belfast . 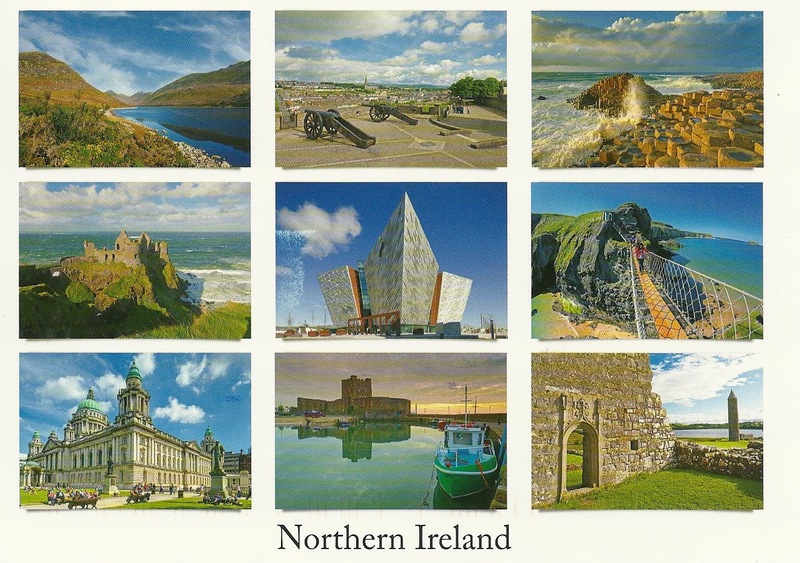 Showing here Northern Ireland Definitive Country or regional stamps. One showing Linen and the other The Giants Causeway. Here is the main Post office in Belfast. Future Trip- Sorry all I have been very busy at work and so have not been updating this as much as usual, but bear with me. Next week on to : Brazil, Fernando de Noronha, French Guiana, Suriname, Margarita Island and Trinidad. So some new cards and places to look forward to.